Home to the oldest desert and the largest dunes in the world Namibia has some of the most stunning and iconic desert landscape. 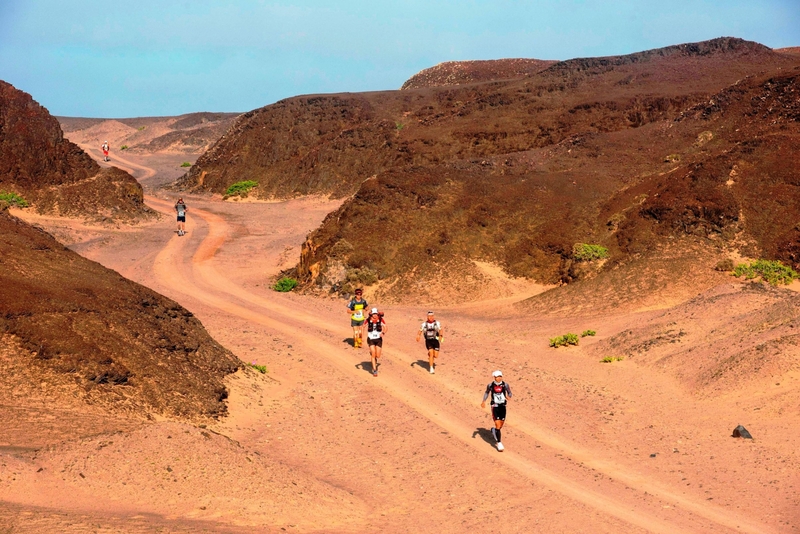 Special permission has been granted to the 4 Deserts Race Series to hold the Namib Race in the Skeleton Coast National Park. 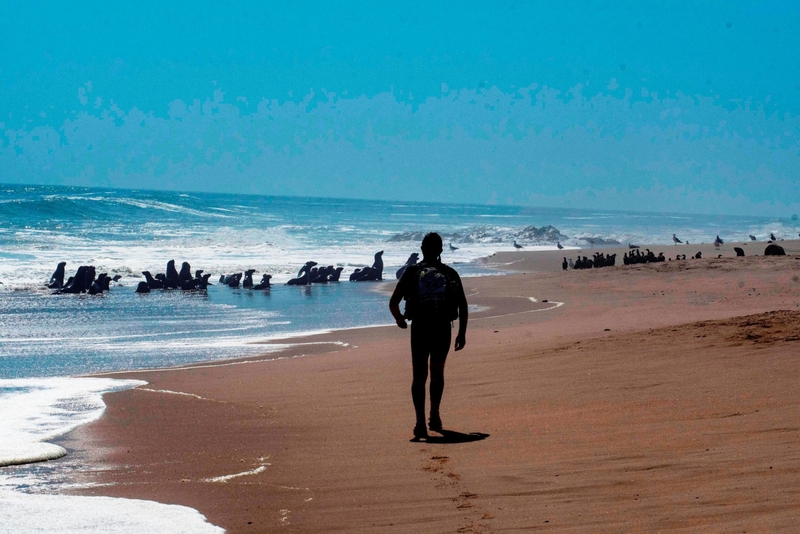 It is held around the Torra Bay area - about 300km / 196 miles north along the coast from the host town of Swakopmund. The desert scenery includes, wide open red plains, scattered mountain outcrops, huge expanses of dramatic sand dunes, moon-like landscape, Atlantic waves crashing against the sandy desert shore-line, ship wrecks littering the coast line and a fascinating array of plants and animals, many of which are endemic to the area as a result of the age of the desert.